Apparently, sticky base coats are where it’s at. A few brands make them – there’s Orly Bonder (and the Quo/Orly collab version), CND Stickey – they seem to garner quite the cult following. My Butter London base coat was on its last legs – it was getting hard to spread, and even polish thinner couldn’t save it. 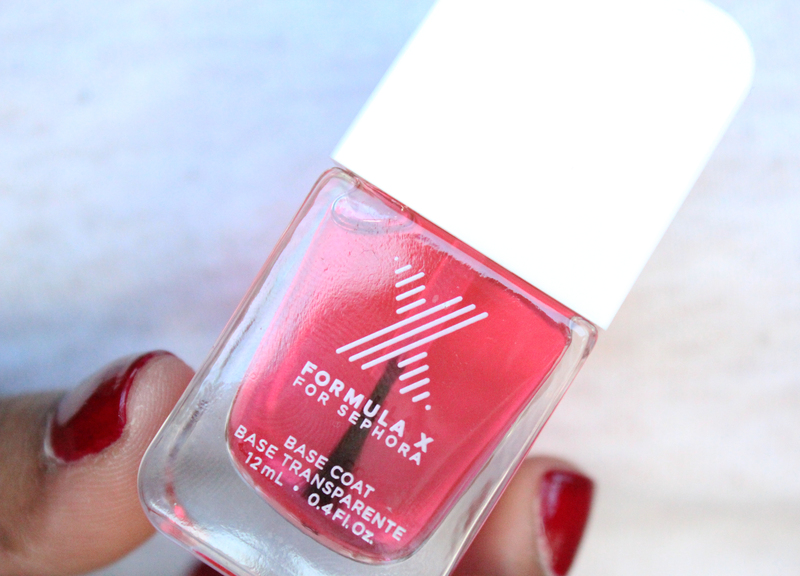 I had had quite a nice experience with Formula X’s “Curiosity” – it’s since become my go-to red. I was also interested in trying a sticky base coat, and Sephora’s is readily available to me, unlike Orly or CND. Read more!